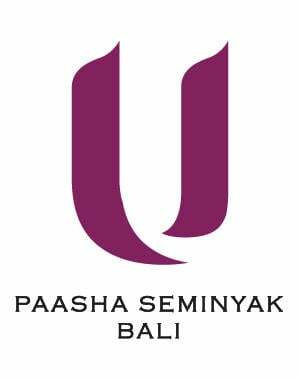 U Paasha Bali resort is ideally located in Seminyak central area, on the west coast of Bali, with the famous nightlife places and restaurants within easy walking distance. 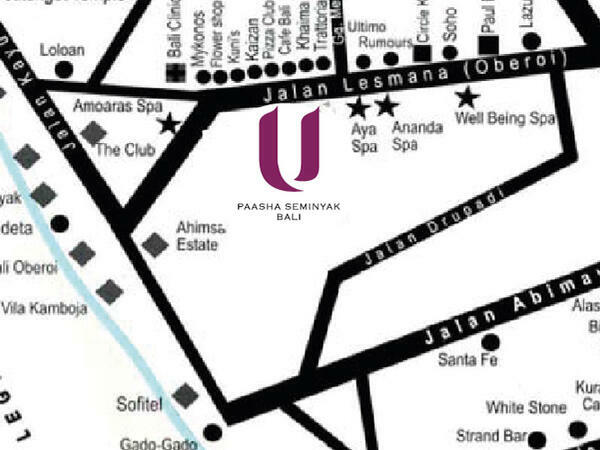 Only 30 mins from Ngurah Rai (or Denpasar) International Airport. 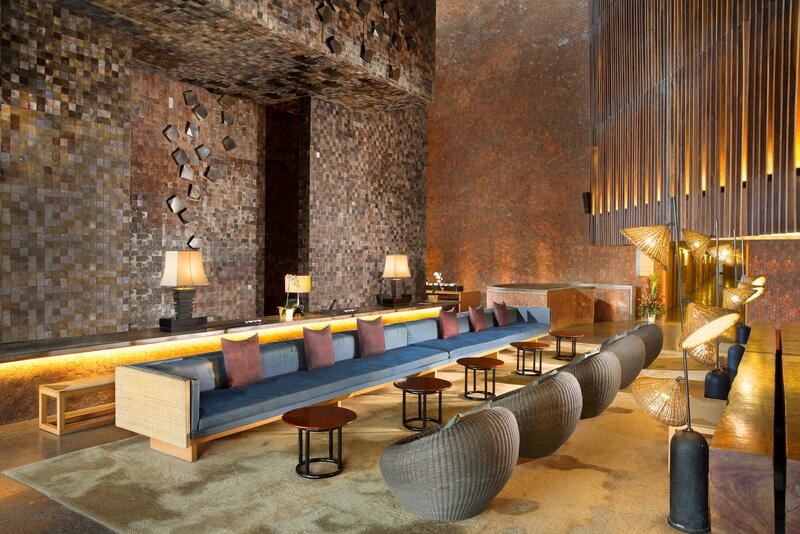 With the increasing number of direct flights to Bali from the rest of the world, your Bali holiday could be just around the corner. From Bali, a flight to Jakarta is about 1.5 hours, to Singapore and Perth (Australia) 2.5 and 3 hours, to Hong Kong about 4.5 hours, and to Sydney/Melbourne about 5.5 to 6 hours, with various airlines offering their services. Just make sure you look for "Denpasar (DPS)" instead of "Bali" in airline timetables. It is the capital of Bali. You can also fill in the form below to submit your requirement.